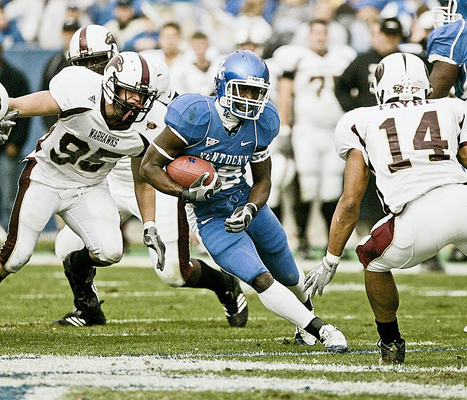 Track the Cats through the 2008 Season here. 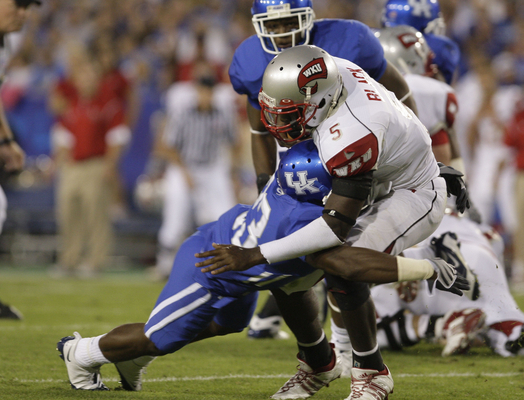 Wildcats Named to "All-Bowl Teams"
Defensive tackle Myron Pryor and kickoff returner David Jones were named to “All-Bowl Teams” selected after the wrapup of the bowl games. Pryor and Jones were named to the “All-Bowl Team” chosen by CollegeFootballNews.com while Jones was picked to the team named by Rivals.com. 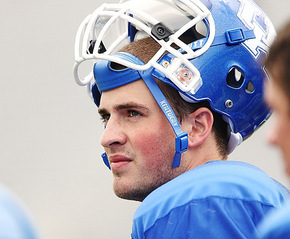 Kentucky defeated East Carolina, 25-19, in the AutoZone Liberty Bowl on Jan. 2. 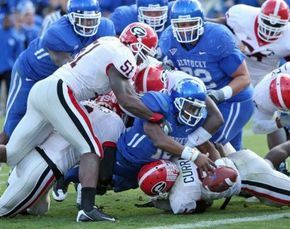 Pryor had a career-high seven tackles in UK's victory, including one tackle for a loss, one pass breakup, and caused the fumble that Ventrell Jenkins returned for the game-winning touchdown. 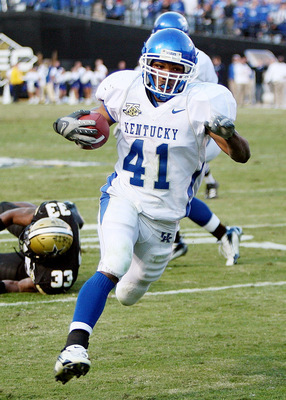 Jones was named in recognition of his 99-yard kickoff return for a touchdown that ignited UK's second-half rally. The Wildcats trailed 16-3 at halftime before Jones received the opening kickoff of the third quarter and took it to the house. 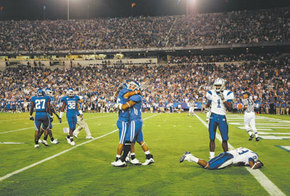 It set a record for the longest kickoff return in the 50-year history of the Liberty Bowl. 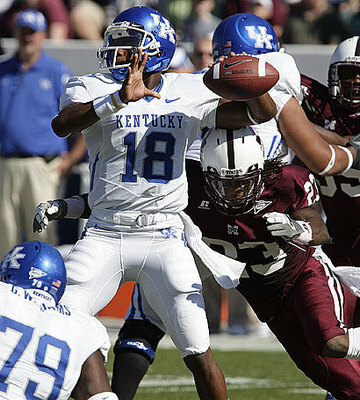 Kentucky's comeback victory over East Carolina was ranked the 11th best bowl game of the year by the website CollegeFootballNews.com. CFN took all 34 bowl games and rated them for excitement/entertainment value. The Liberty Bowl was placed in the “excellent” category in earning the No. 11 ranking. Trailing 16-3 at halftime, and 19-16 in the fourth quarter, UK got a 56-yard fumble return by Ventrell Jenkins for the winning touchdown with 3:02 remaining. with its sixth win of the season. of Eldred King at the 1-yard-line. 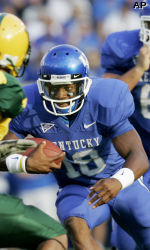 Kentucky dominated Norfolk State in its home opener. As Defense Dominates the Game. Myron Prior Epitomized the Defensive Effort wiith this play. 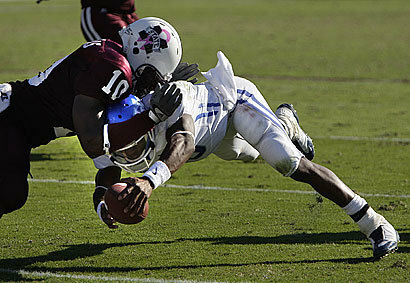 Myron Pryor's SEC Player of the Week Performance. in 16 years, since Dean Wells vs. Indiana in 1992. Is Building for the future. for the freshman class of 2009 are a record pace. made it the daily double for the Cats for 2009. Morgan Newton will be a Cat!!!!! 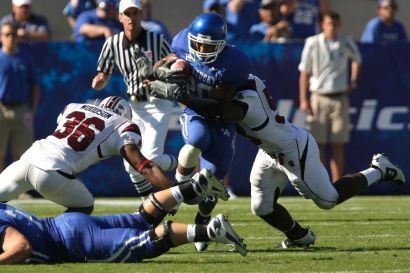 The 2008 Kentucky Football Team by Position. said linebackers coach Chuck Smith. and return plenty of experience from that unit. strong safety Ashton Cobb a third-year junior. 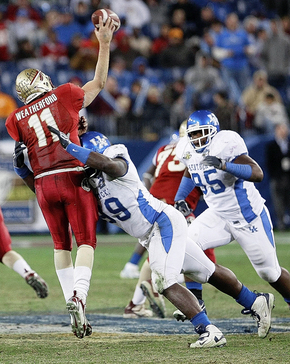 this year's offensive line would be his best at UK. 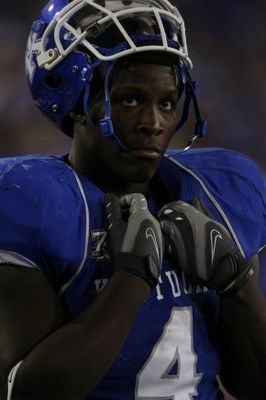 UK offensive coordinator Joker Phillips said. Phillips thinks his unit is headed in the right direction. 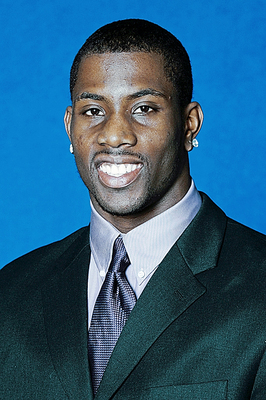 we'll be strong at wide receiver,” Phillips said. deepest and most talented position on the team. sophomores Derrick Locke and Moncell Allen. 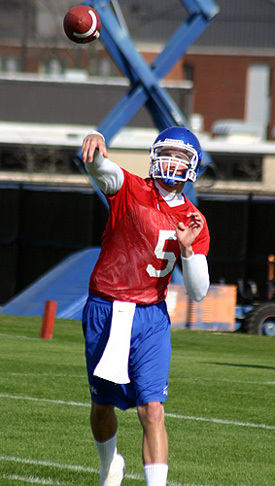 improved his passing in the latter stages of spring practice. the unit was more cohesive in the second scrimmage. 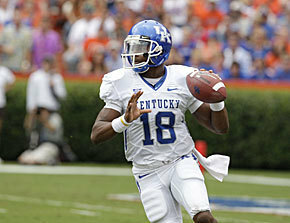 he has a player with the ‘it' factor in freshman Randall Cobb. 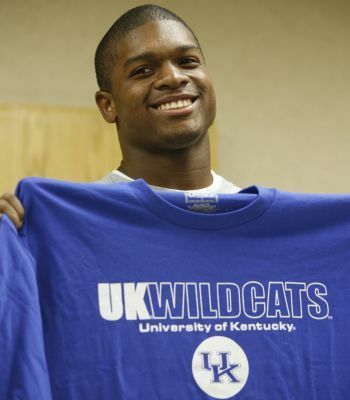 the Wildcats took a major step backward last year. 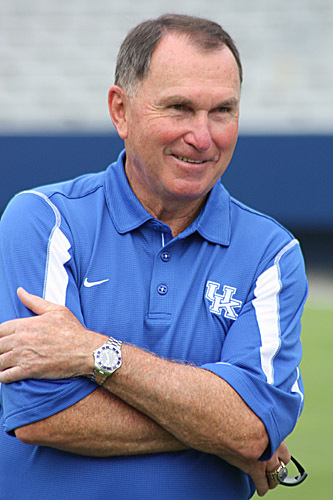 UK finished 45th in kickoff returns and 72nd in punt returns. Cats Will Have Speed in their Backfield!!!! 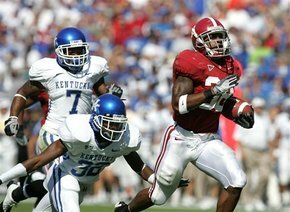 Alfonso Smith said he developed his speed as a kid by racing against men. 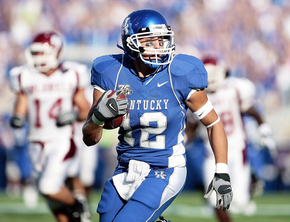 Derrick Locke, ran for a touchdown against Vanderbilt last season. 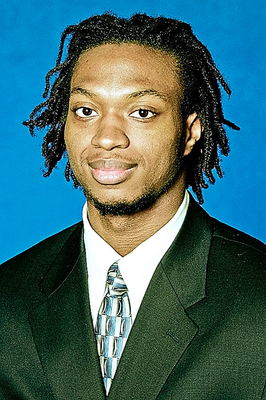 Locke also runs track for Kentucky. 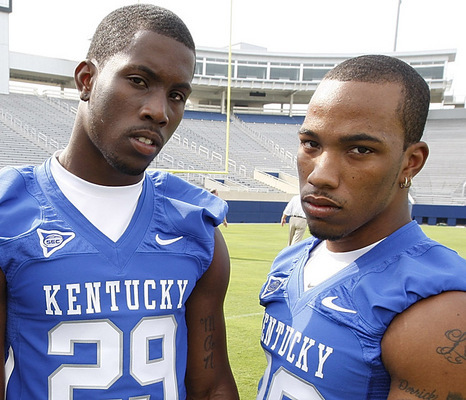 UK's Alfonso Smith, left, and Derrick Locke have been timed at 4.24 and 4.21 seconds in the 40.